Farmers say that recent reports highlighting the large quantities of water needed to produce meat products are 'well wide of the mark' in Wales, where it’s mainly 'green water' which irrigates the pastures. Such reports are based on global figures which group together the extensively reared cattle and sheep of Wales with the intensive farms of the US. “Here the majority of stock benefit from 'green water', the world wide definition of the rainfall that is used at the place where it falls,” said Charlotte Priddy, Farmers' Union of Wales (FUW) Policy Officer. Water use worldwide is split into three categories, green, blue and grey water. Green water is where requirements are adequately met by rainfall. Blue water is water that is abstracted from water resources such as rivers and groundwater, and grey water which is defined as freshwater required to dilute pollution. 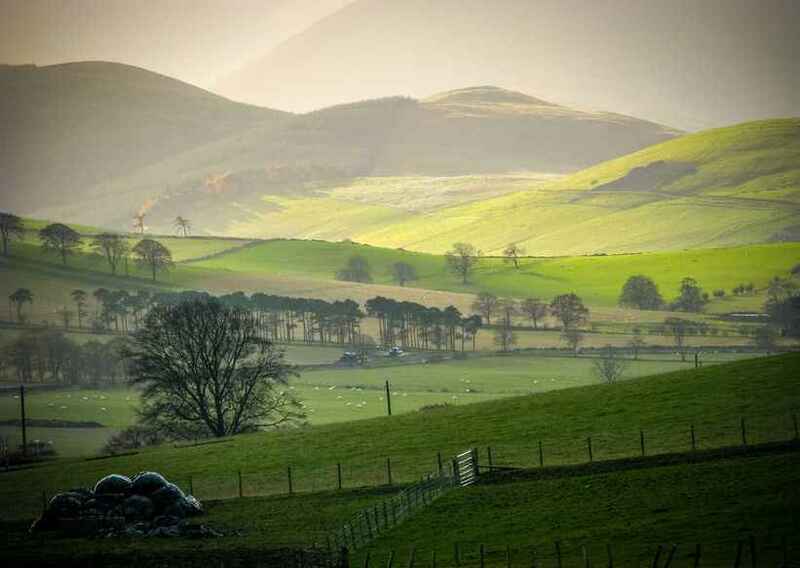 Although no studies currently focus on Wales, one looking at beef and lamb water footprints in England showed 84 per cent and 97 per cent respectively is green, that is evapotranspiration of rainfall on crop and grassland. “It is so important to consider water use in context. In a temperate, wet climate such as Wales, grassland water requirements are adequately met by this green water from rainfall,” Ms Priddy said. Even when grey water is considered, more than 80% of water consumption for beef and lamb production in the UK is rainfall. “By eating local, seasonal produce wherever possible, following the full story of the foods you eat, you can have peace of mind about water use and also reduce carbon emissions,” she added.